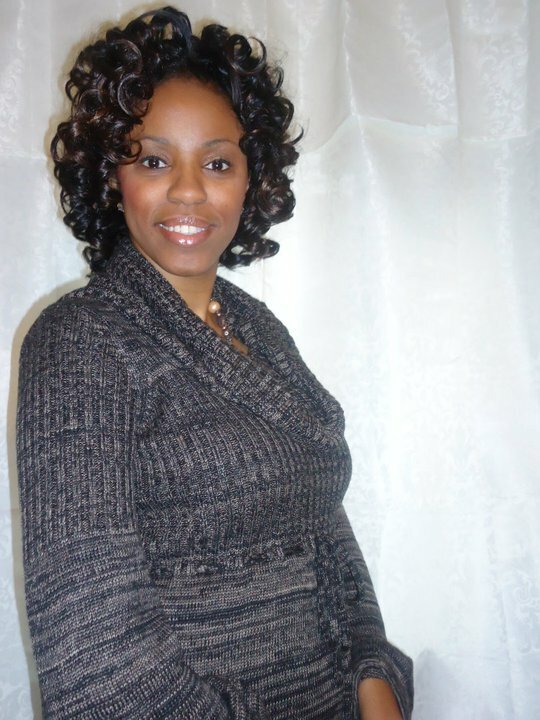 Miss Cee has over 30 years-experience as a Natural Hair Care Stylist/Licensed Cosmetologist. She is also a Motivational Speaker, Personal Life Coach, Natural Cosmetic Formulator, Founder/Editor-in-Chief of NurturedNaturallybyc.blogspot.com-a holistic health blog about nurturing your hair & scalp, relationships, body and spirit. She recently relocated from NY to VA where she is now providing mobile salon concierge services to give personal and convenient services to clients in their home/location. Her Salon Concierge Services include: Natural Hair Care, Curl Sets, Hair Coloring, Extensions, Weaving, Braiding, Locking, Twisting, Scalp Treatments and more… In the process of growing my team to include: a Massage Therapist, Esthetician, and Manicurist. 2014-Present: Natural Hair Care & Braiding Instructor & Mobile Stylist-Richmond, VA and surrounding areas.